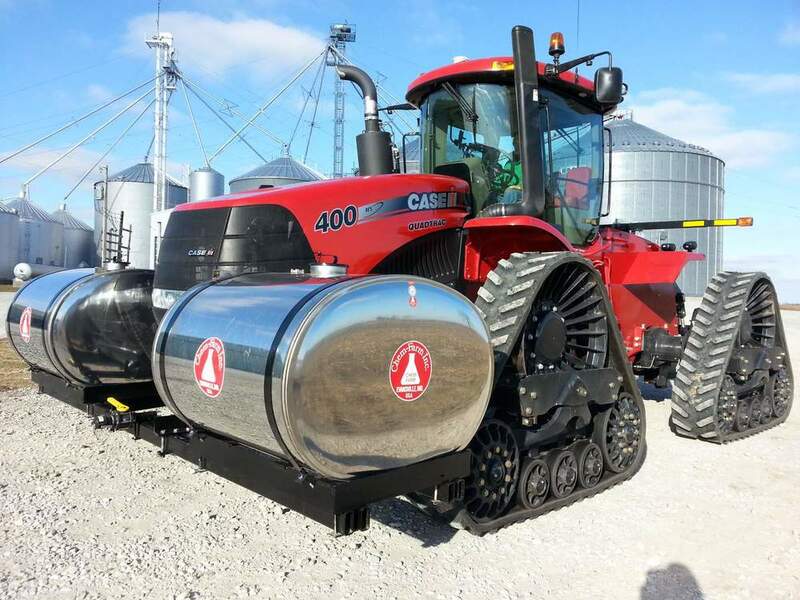 Kelley Engineering has developed a front mount tank bracket for the CaseIH Rowtrac. The bracket is shown below with Chem-Farm 370 gallon tanks, but it is compatible with any tank that will clear the tracks. They are available now. Ag Leader AgFiniti and beyond!